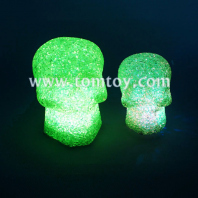 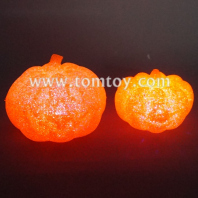 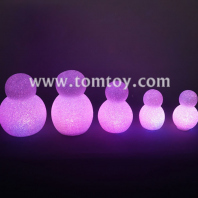 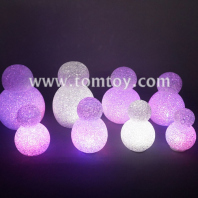 Light up EVA Dolls is Perfect decorations for Christmas, Halloween, Valentine and other themes parties and events. 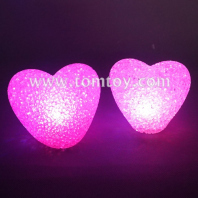 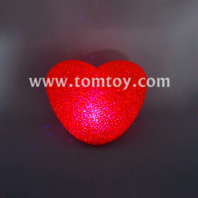 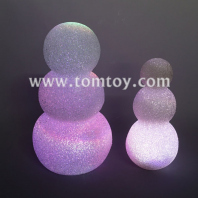 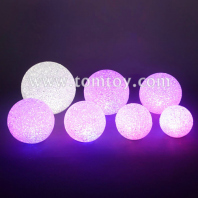 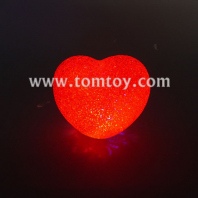 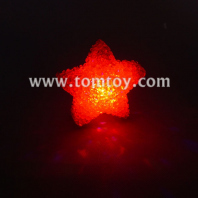 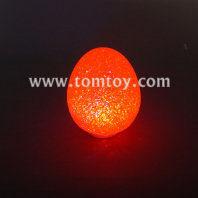 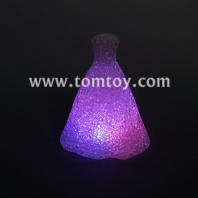 It has a clear luminous effect, add a romantic and festive atmosphere to your home or office. 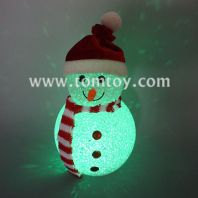 Excellent holiday gift for kids Children. 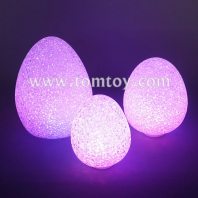 TOMTOY has a varity of styles for your choice.